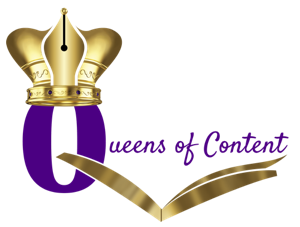 Many successful marketers, authors, and publishers had a coach to get to the next level of success. Today, we have a very personal recommendation for you. The exact coaching program that we both joined which took our business the next level. And because you are our valued readers and subscribers, we wanted to share a special offer with you. This is high-quality program that doesn’t cost thousands of dollars. In fact you can try it for a dollar right now! 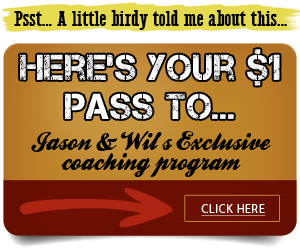 6-in6 Coaching is a complete Internet Marketing Success program from Jason Fladlien and Wilson Mattos. It is not open to to the general public, but we have a special offer in place for our readers and subscribers. 6in6 sets you up with all the tools you need to move to be successful in Internet Marketing and Online Business. With a fixed fee, you actually get over 35 and counting sessions Plus, you get an accountability partner and a specialized training that will help you eliminate monthly expenses with nothing to show for them! 3. Top-notch training from very successful marketers and business owners. This is training that covers a wide variety of topics, with one focus: what works and what is successful. We love this coaching program and still attend the weekly sessions and mine this training on a regular basis. It’s that good!